My advice: Sure my time with her was ample, but only for a handful of months. I initially felt like she would be a baby for much longer than she really was, and before I knew it, she was crawling and wanted little to do with me. My arms still ache to hold her as a baby. So my advice is to mainly share your baby when it benefits you, not when it benefits others. 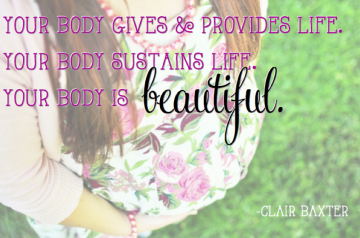 If someone would like to hold your baby so you can rest, shower, or eat- then that is wonderful. If someone wants to hold your baby while he/she is content and snuggly in your arms, think twice about how fleeting babyhood is. 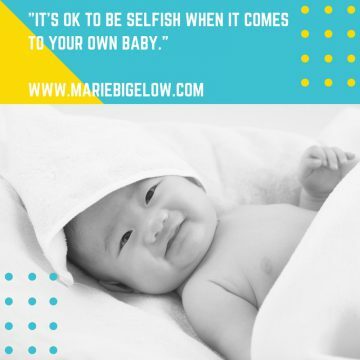 It’s ok to be selfish when it comes to your own baby. 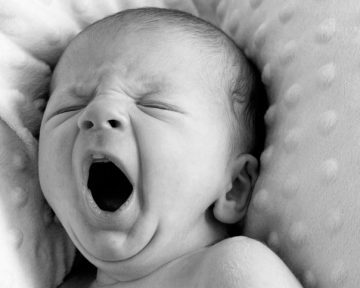 2: Don’t sleep with your baby: Co-sleeping is a hot topic, and it was even more polarized 12 years ago than it is now. There were no voices of reason when it came to co-sleeping back then. There was one message, and that was you should never sleep with your baby. If you do one of two things will happen: 1: they will become totally co-dependent on you forever for everything, or 2: you will roll onto your baby and they will die. It’s always in my nature to do the “right” thing, so I fought my baby for months, insisting she sleep alone in her crib. I wasted hours upon hours of sleep, on my feet, shh-ing her back to sleep, only to have her wake up the second I placed her back in her crib. By about 4:00 or 5:00 am each morning I would give up and co-sleep until 9 or 10. Then each morning I felt like a miserable failure and vowed to never co- sleep again. Only to end up reliving the same torturous night again and again. Everyone told me it was dangerous to co-sleep. 11 years later I’d like to argue that the real danger is a mother who is pushed to the brink of delirium due to lack of sleep! No one told me that my rest was important. The only message given to me was that the only important thing was teaching my baby to sleep alone. And all that meant was that neither of us slept. For about an entire year. And it was dreadful. And I almost lost my mind. 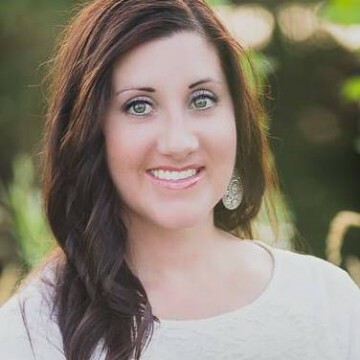 3: Stop nursing when you get pregnant. At my first child’s 9 month well baby visit I mentioned to our pediatrician that I was pregnant and we would be adding a new baby to his practice. He asked me if I was still nursing and I told him I was. He looked me in the eye and said “No, you’re done nursing.” So what did I do? I went home and weaned my baby, of course. Again, wanting to do the “right” thing, I obeyed the advice I was given, assuming it was doctrine, because it came from a doctor after all. My advice: Decide for yourself. 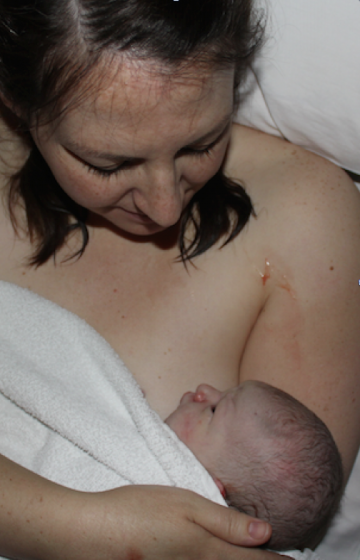 I think my big takeaway with this experience is that I wasn’t the one who chose when to stop breastfeeding. I hate that I blindly obeyed a doctor, especially now when I know many women who have continued breastfeeding after becoming pregnant. My big regret is not being an active participant in the decision making, not the decision itself. My milk supply was dwindling by that point, and weaning would have probably happened on it’s own in the next month or so. But that decision was mine to make. No my pediatrician’s. In my experience, regret tends to come more often when we do something because someone else told us to do it, instead of us deciding for ourselves that it is the best thing to do. 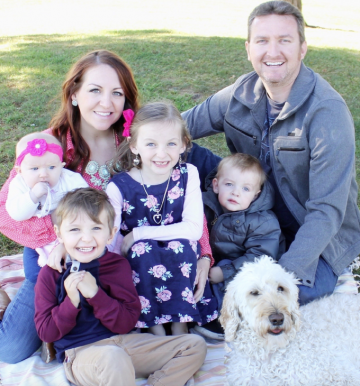 Over the years I have also been given an abundance of good advice that I have incorporated into my mothering, and I feel good about it because I thought it over and felt that it rang true to myself and my beliefs. Bottom line is, you are the mom and you are in charge! You get to decide what works for your family, because no one else is as in-tune to your family’s needs than you are. So don’t doubt yourself. You’ve got this! 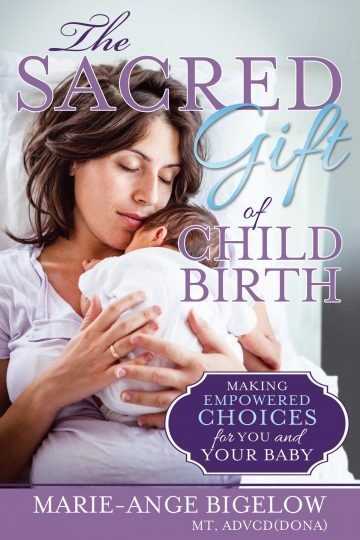 If you want more information on how to make decisions, check out my book The Sacred Gift of Childbirth: Making Empowered Choices for You and Your Baby. 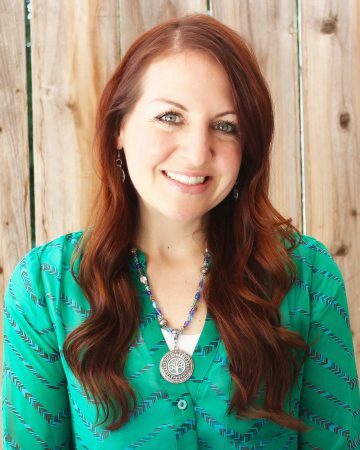 Learn how women all over the country are using scientific data, LDS doctrine, and personal revelation to make birthing decisions that are right for them and prevent personal regrets.